The Homer City Council decided against weighing in on an ongoing debate about pink salmon hatcheries during a special meeting Monday. Council members Heath Smith and Shelly Erickson called the emergency meeting last week to consider a resolution urging the Alaska Board of Fisheries to delay its discussion about increased production at a Prince William Sound pink salmon hatchery. The Board of Fish is set to consider an emergency petition on July 17 asking it to prevent the Valdez Fisheries Development Association from increasing the egg-take at its Solomon Gulch hatchery by another 20 million pink salmon eggs this summer. Smith said he is concerned that fishermen won’t be able to adequately comment on the petition due to the timing of the meeting. “I’m not convinced that they need 20 million more eggs, but what I am convinced of is that the stakeholders should have the time and place that is not in the middle of July to be able to talk to these people and be there,” Smith said. Smith also argued that the Kenai River Sport Fishing Association, which filed the emergency petition, and other groups are making a last-ditch effort to block the increase. The Alaska Department of Fish and Game approved this year’s larger egg-take and an identical increase in 2016 about four years ago. 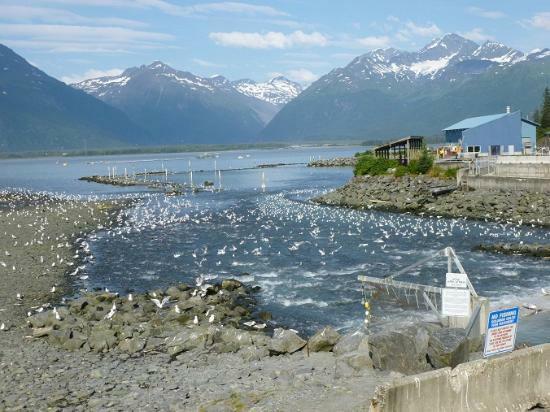 Hatchery critics say they’re concerned about Prince William Sound hatchery fish straying into wild steams around the Kenai Peninsula. Fish and Game has found Prince William Sound strays in lower Cook Inlet streams at varying rates. Half of the council opposed Smith’s argument. Council member Rachel Lord explained that she was not opposed to weighing in on fishing issues, but she argued the resolution weighed in on the Board of Fish’s process for considering petitions and not the larger question of pink salmon hatcheries. Both council members Donna Aderhold and Caroline Venuti echoed Lord, and they cited recent research indicating that pink salmon may out-competing other salmon species as another reason they opposed the resolution. The council split its vote on the measure, with Lord, Venuti and Aderhold in opposition. Homer Mayor Bryan Zak cast his tie-breaking vote against the resolution. 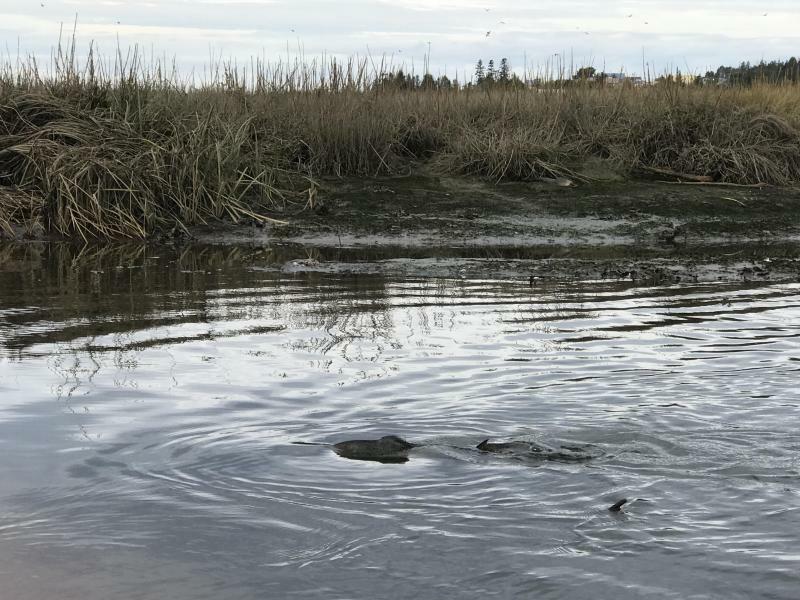 The Homer City Council is set to consider whether or not it wants to wade into an ongoing battle between salmon hatcheries and their critics during a special meeting Monday. Council members Heath Smith and Shelly Erickson are sponsoring a resolution asking the Alaska Board of Fisheries to delay its consideration of an emergency petition in July.